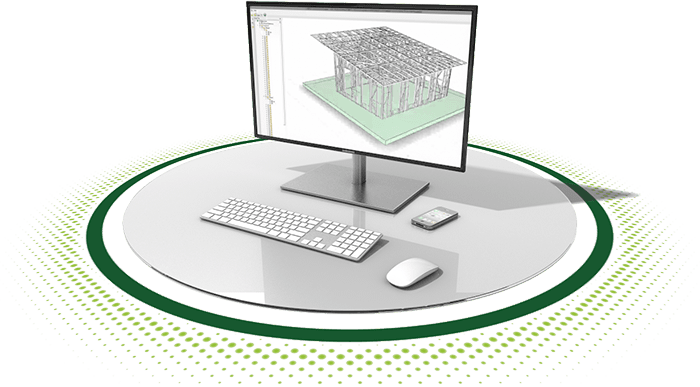 FRAMECAD says that FRAMECAD Structure 8.4.1.1 "offers more flexibility, enhanced integration, faster processing and additional modelling functionality." To upgrade to the new release of FRAMECAD Structure 8.4.1.1, go to MyFRAMECAD. What do IntelliCAD and Cold Formed Steel have in Common? Answer: FRAMECAD. ITC member FRAMECAD uses IntelliCAD in its end-to-end design and build system of cold formed steel used for rapid construction of buildings. October is the month for FRAMECAD training in Dubai, UAE. 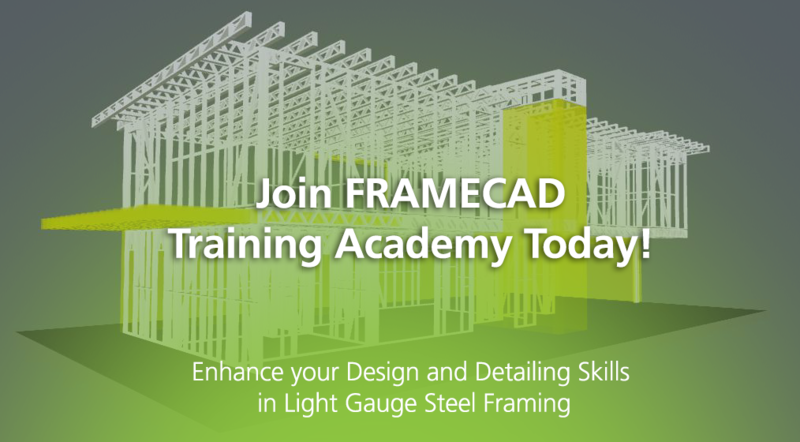 Join them in one or all of three sessions to learn basic, intermediate, and advanced techniques for using FRAMECAD Structure and Detailer to build steel gauge buildings. 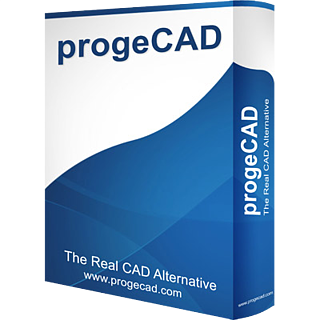 FRAMECAD software is based on the IntelliCAD engine. 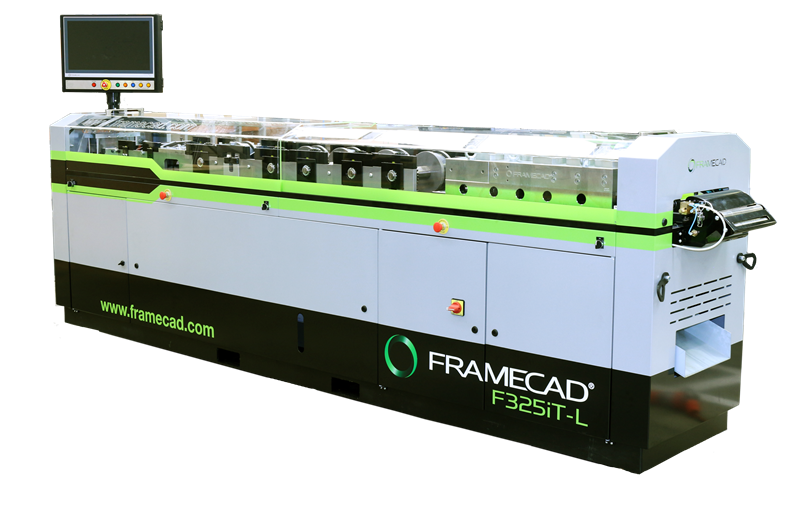 For details about how FRAMECAD and IntelliCAD work together, check out the Success Story. Start with IntelliCAD. Combine with FRAMECAD. Secure some cold formed steel and a construction site. What do you get? Watch the construction from start to finish on the FRAMECAD Blog. 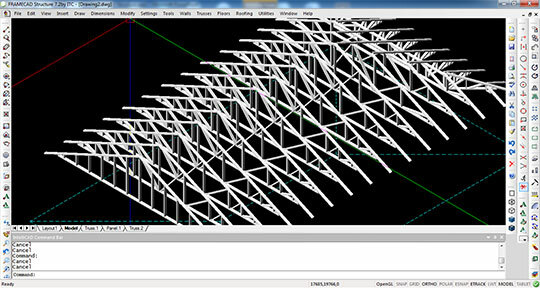 FRAMECAD Structure is an end-to-end design and build system used for rapid construction of buildings. To learn how FRAMECAD Structure benefits from the IntelliCAD engine, see the Case Study.